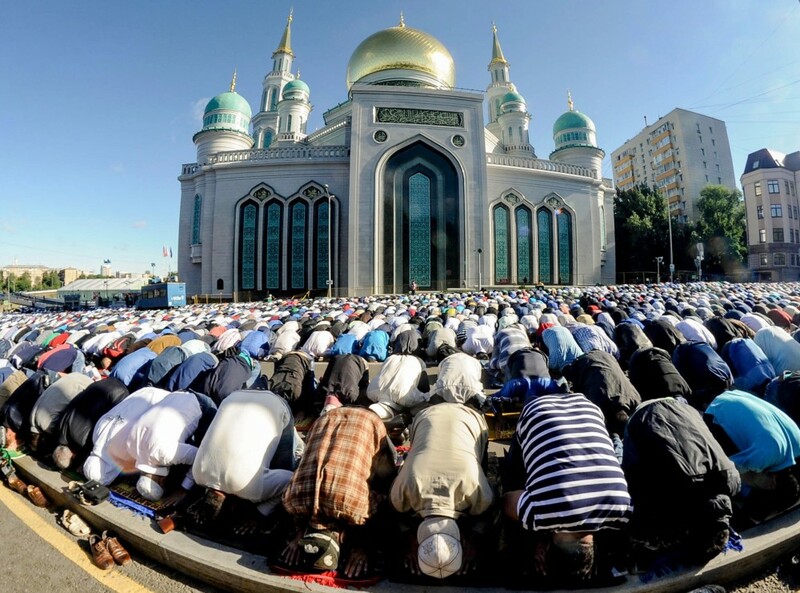 In nine of Russia’s regions the day has been declared a public holiday since it is forbidden for Muslims to work on this day. 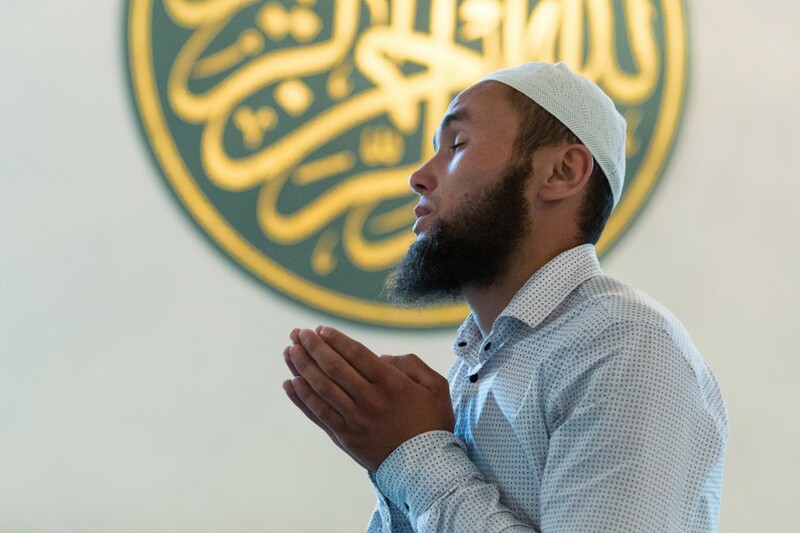 On July 5 Russian Muslims celebrate one of their major religious holidays, Eid al-Fitr, which also means the end of the holy month of Ramadan, which started at midnight on June 6 this year. 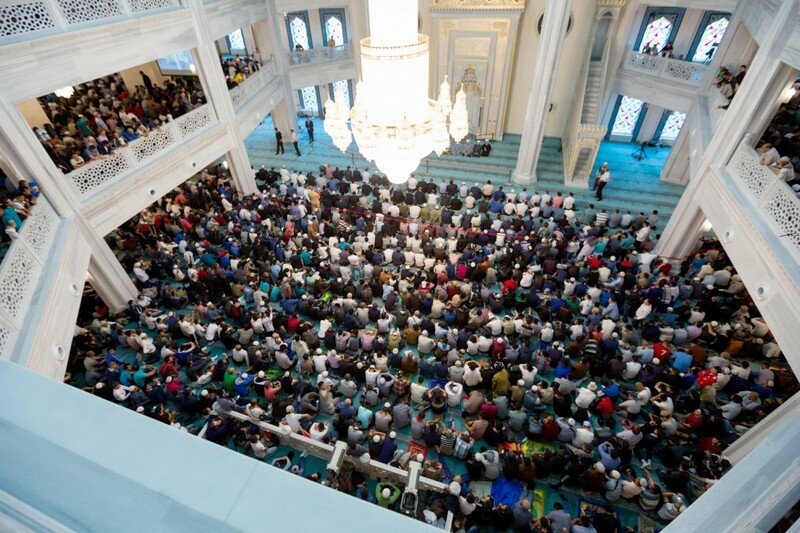 More than 200,000 Muslims began celebrations of the holy festival of Eid al-Fitr in Moscow on July 6, starting with celebratory prayers at the city’s mosques. The majority of festive dishes prepared for Eid al-Fitr are based on mutton. Muslims also prepare a few salads (vegetable, fish or meat) and various soups. 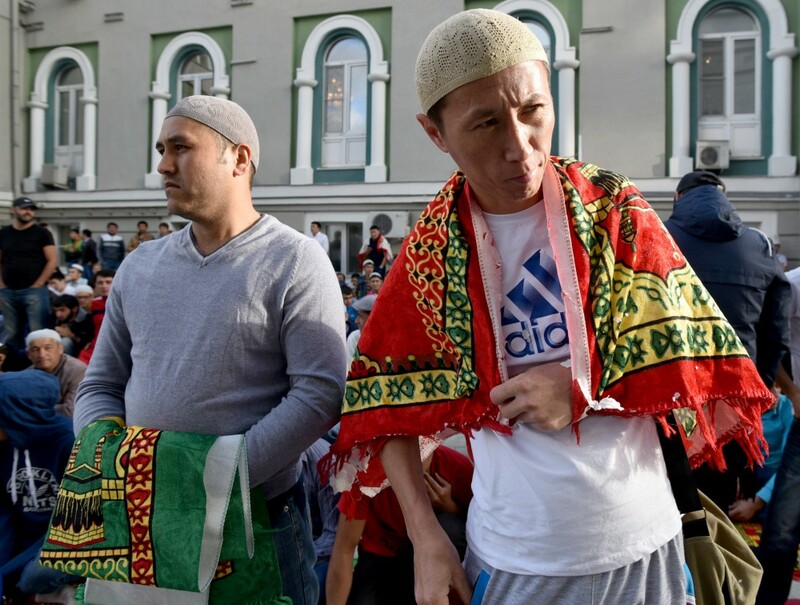 "Russian Muslims, by relying on centuries-old religious, historical and cultural traditions, widely celebrate this holiday – both in their communities and with friends and family. During these days, people usually summarize [their] spiritual achievements during the fast and attend to those who need help," said Putin. Eid al-Fitr symbolizes rebirth. During the month of fasting that precedes it, devoted to the study of the Quran, Muslims try to accomplish the maximum possible amount of pious work in deed and prayer. 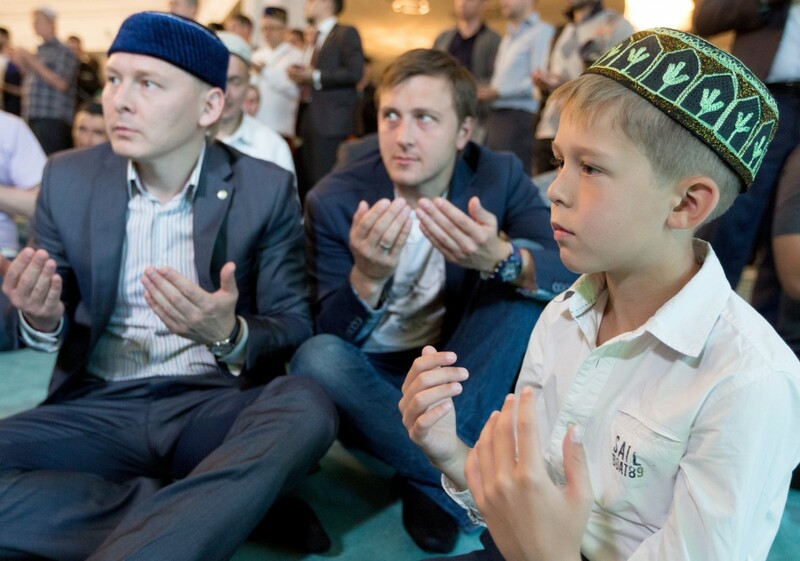 Islam is the second most-widely followed religion in Russia. 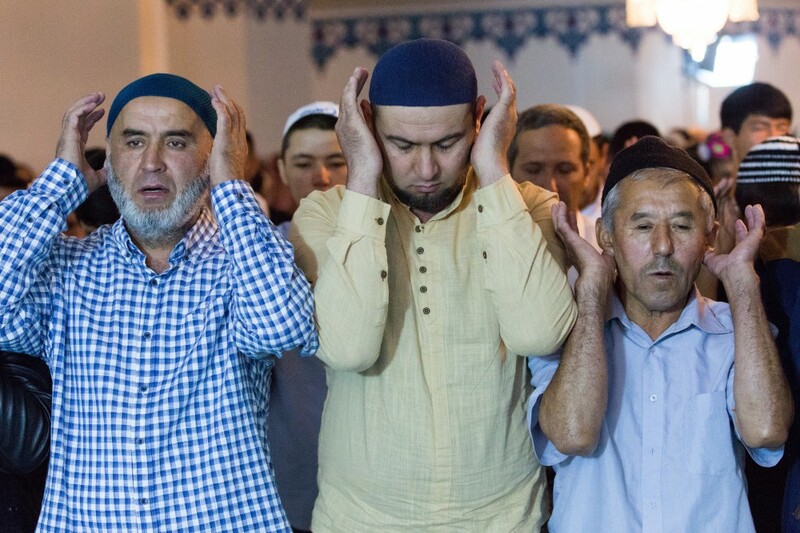 There are around 14.5 million Muslims in Russia, forming about 10 percent of the population. The festive table of each Muslim country depends on national traditions. 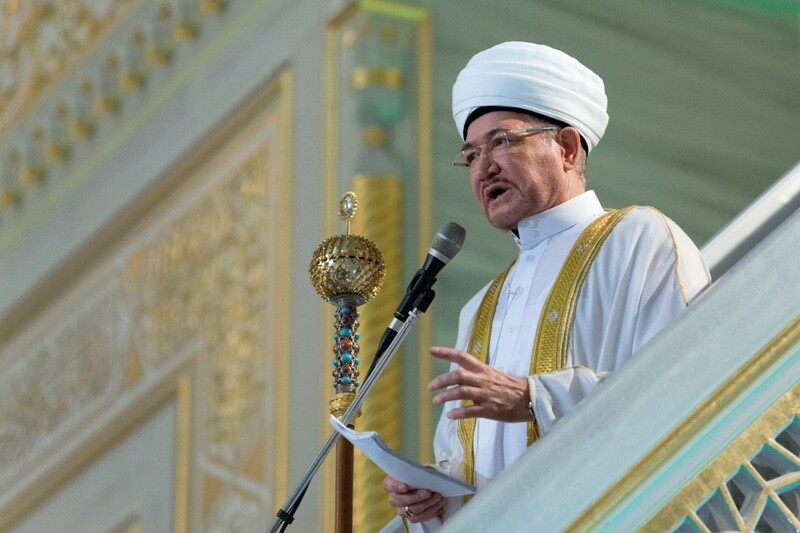 For example, in Russia's predominantly Muslim republic of Tatarstan, Muslims bake pancakes. 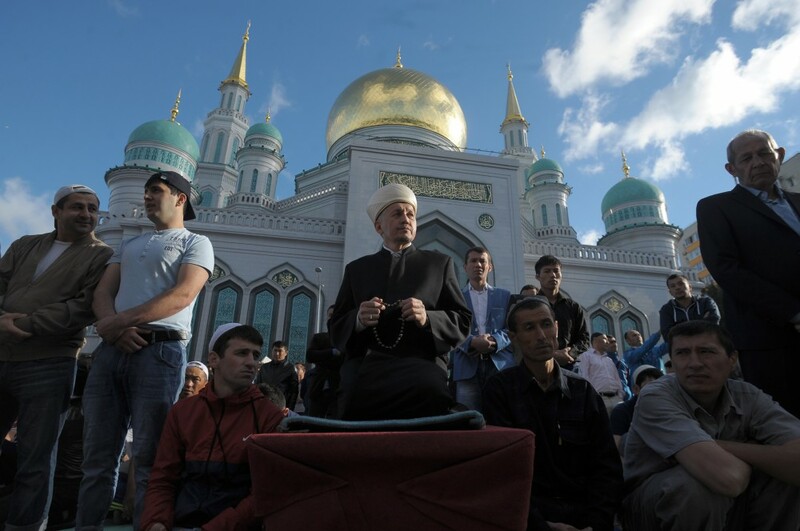 Russian President Vladimir Putin also congratulated Russia's Muslims on the occasion of the holiday.